We are a leading Australian SaaS company providing m-commerce solutions for the hospitality & Retail industry since 2010. We leverage technology to empower small & medium business to tap the growing m-commerce market and expand their reach.  Our leading products are iBuyWeSell, Shopy2Go and Tavolo360. 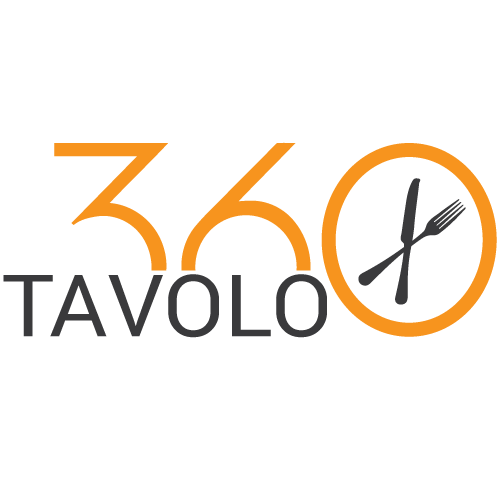 © Copyright 2019 Tavolo360. All rights reserved.